At first we were skeptical, but after we did some research we decided to go for it. It just makes sense to recycle water which you paying for anyway as well as help save our precious resources. First we had to decide where to install the system. The best spot was a position which was close to all the plumbing outlets. 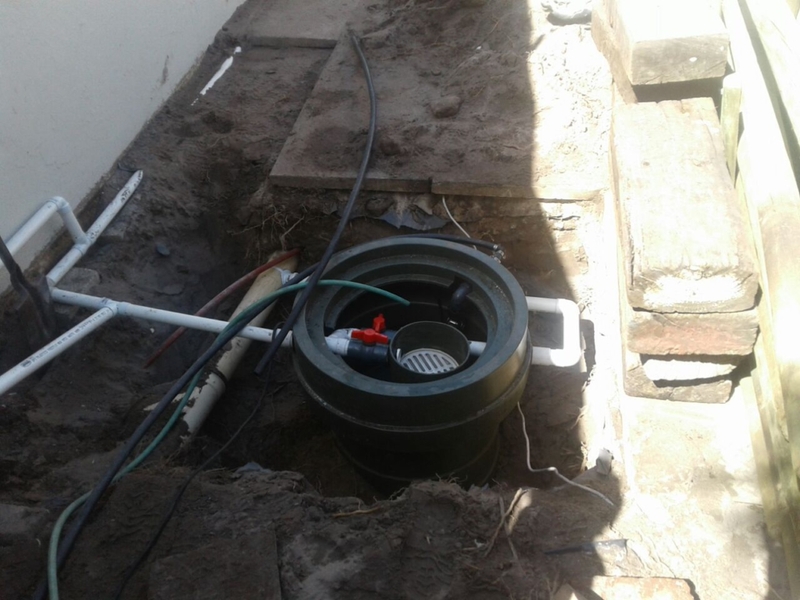 Existing exterior & underground plumbing determined the final position of our system. The reorganizing of our existing plumbing work was fairly simple. However this will be different for each house. Our bath, shower, sink and washing machine water are all diverted into a tank and used guilt free to water our garden, as it automatically switches off when the tank is empty. The waste water is re-used within 24 hours each day before bacteria can grow in the water. 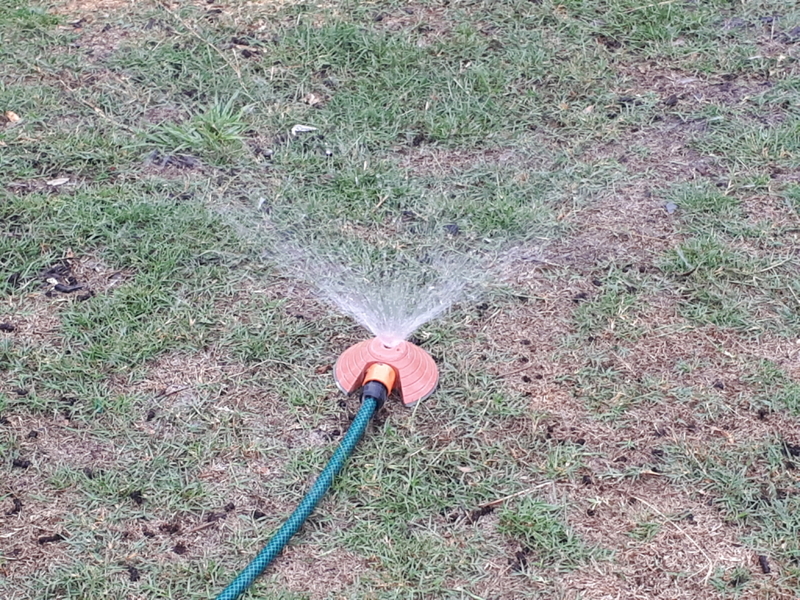 The system is connected to a hosepipe and pyramid sprinkler (not more than 40m away) which covers about 3-4m diameter. 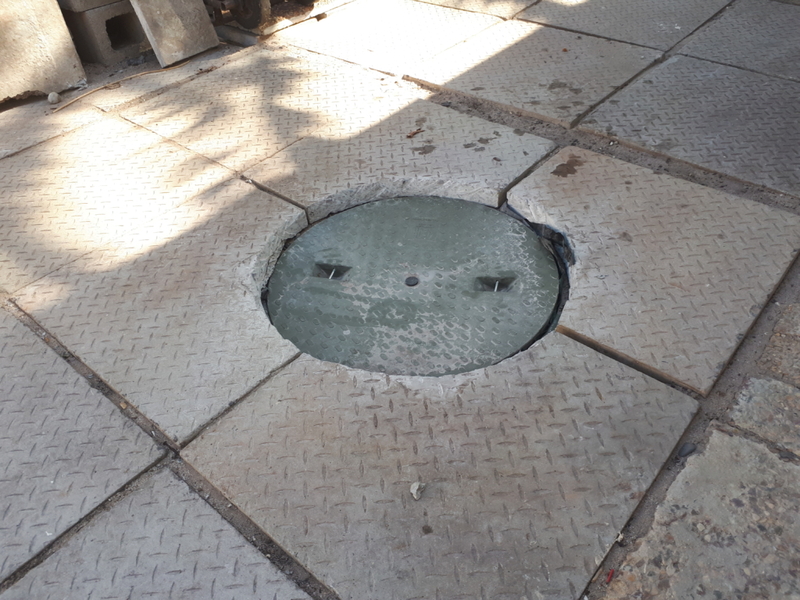 This system has a built in bypass which gives us the option to turn it off in winter while grey water flows back into the sewer. There are two filters which need to be cleaned once a week. For health and safety reasons we don’t recommend using the water on edible plants or allow kids to play in the water while operating. This system works fantastic for high water-use zones (like lawns) in smaller gardens. If you have a big garden, you can dedicate a smaller section as a grey water zone. Excluding some individuals at the gym who enjoy 15 min+ full blast showers, the rest of us seem to be aware of the water crisis. Going into the future we believe all households should have some form of grey water recycling, even if water restrictions are lifted or you have other water sources available. 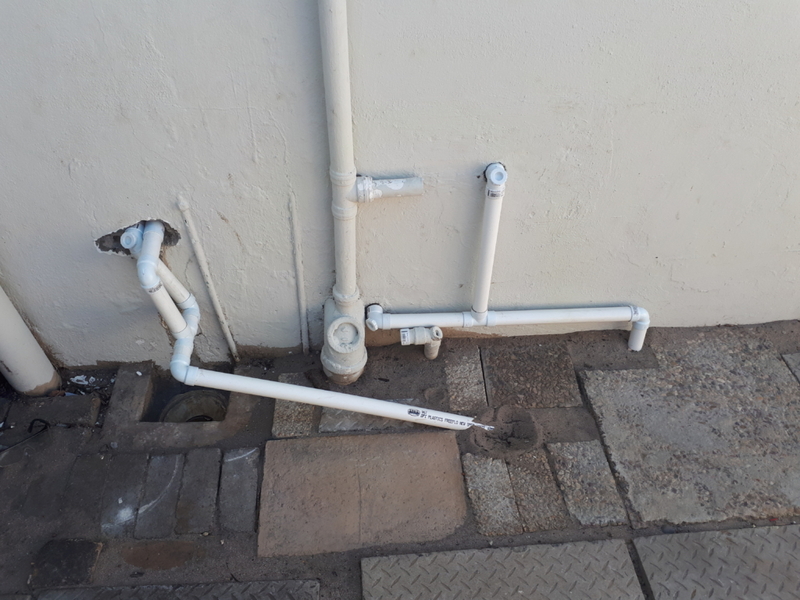 Give us a call on 021 556 8825 for a quotation on a grey water system for your home.